Whenever you plan to tour Jaisalmer, we strongly suggest you to visit the miraculous Temple of Tanot Mata. Located at a distance of 150kms from Jaisalmer, this temple is right at the border of India & Pakistan. 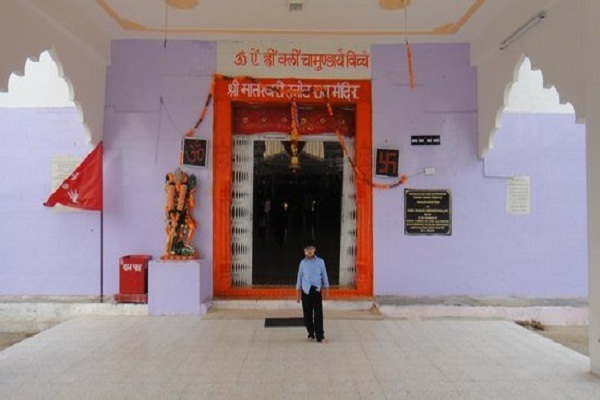 Now let's come to the point, what makes Tanot Mata Temple so special? 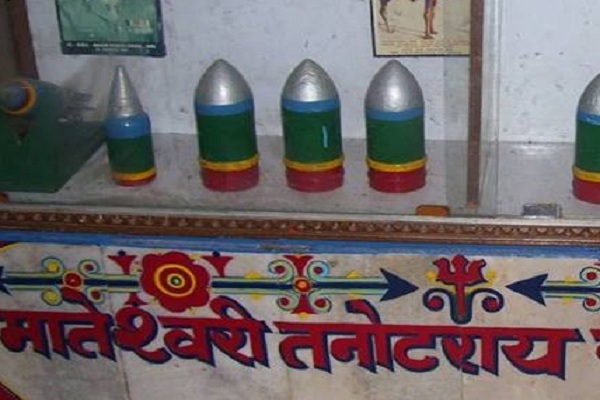 The answer is the manifestation of the power of divine goddess during Indo-Pak war in 1965. During the war, Pakistan army dropped large no. of bombs on the temple, but none of the bombs fallen in the vicinity of this temple exploded. All bombs just fallen and later collected by Border Security Force to showcase them in the local museum. The temple was also shown in the blockbuster Bollywood movie-Border. 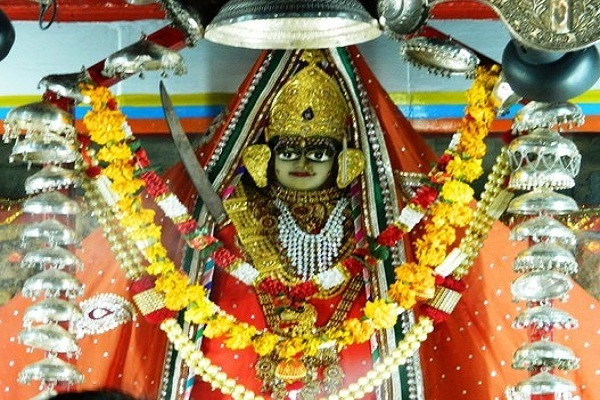 Navaratri is celebrated with great enthusiasm by the local charan community twice a year. 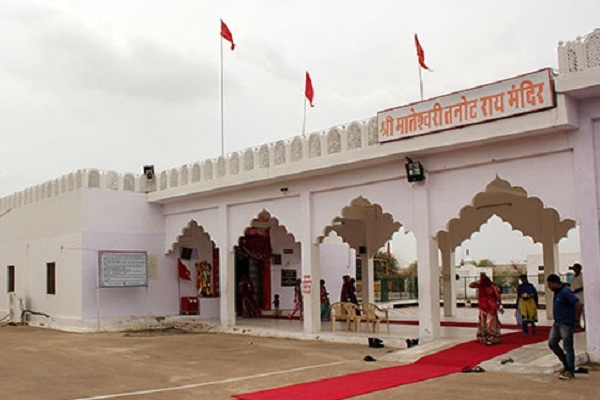 Due to extremely hot conditions during summers, the best time to visit this temple is from November to January. Darshan Tmings: The temple opens for public at 5am in the morning and closes at 9.30pm. One can take a taxi from Jaisalmer in nearly INR 2000. The road passes through deep desert area and, the ride takes 2 hours to reach the temple.